Cucina is an Italian restaurant with an open kitchen, pizzas from a brick oven, rough sandstone columns and rustic racks loaded with authentic Italian products. 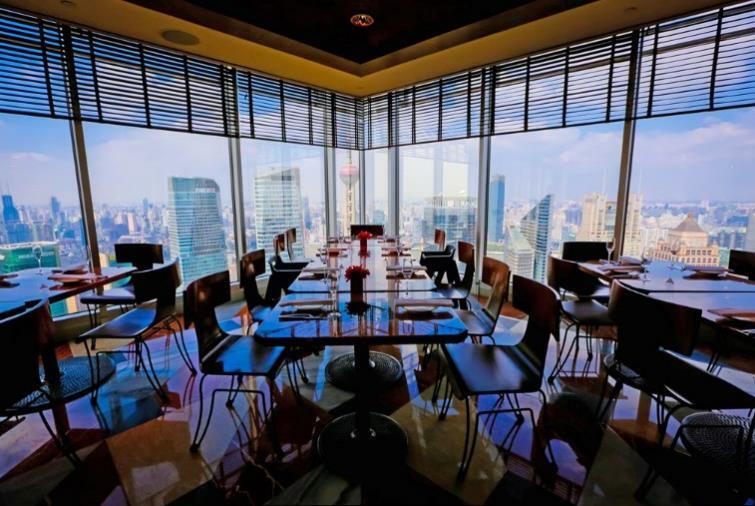 Cucina comes alive with its high-energy ambience and magnificent views of the entire city. Authentic Italian signature dishes are served such as hand-made pasta, pizza and seafood dishes, amidst a cosy contemporary interior.